Loads of decks on the go over the last Month. 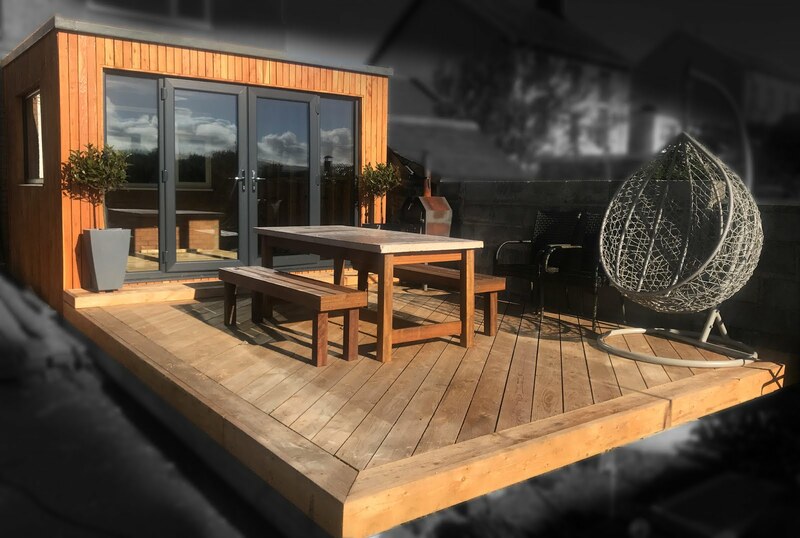 We've been working all over the place with Decks being built in Pembroke, Shrewsbury and locally around Aberdyfi, Borth and Machynlleth. 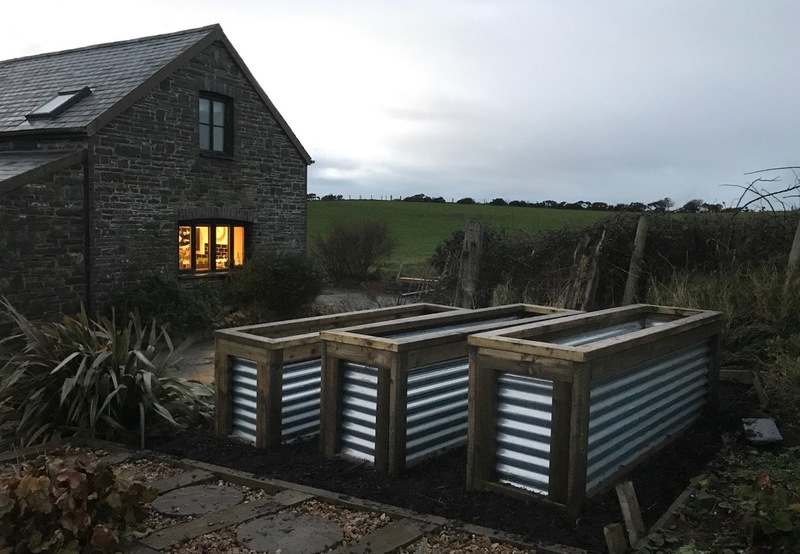 Here's a few pics of recent jobs. 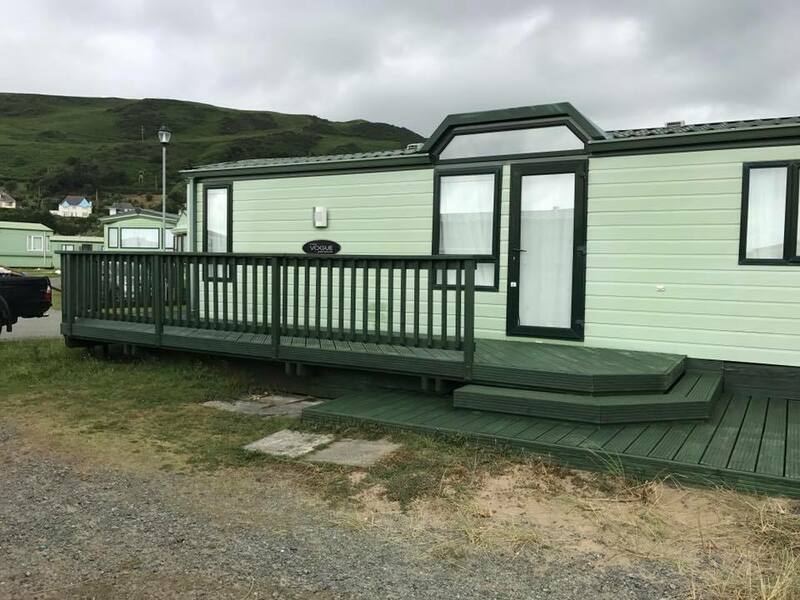 Pre clearing up, this 22 square meter deck has gates and steps both ends for ease of use and to keep the family dog from wandering around the caravan park in Brithdir near Dolgellau. Custom made security gates with stainless steel locks that allow opening from both sides.